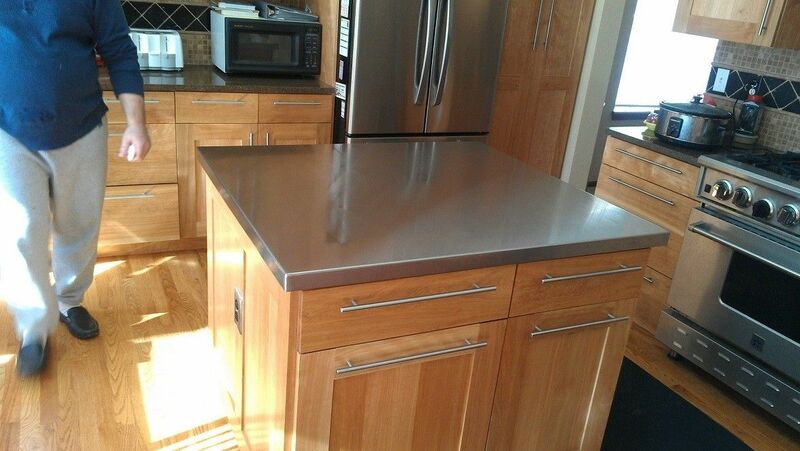 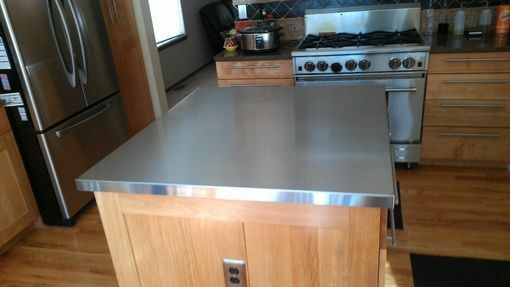 This is a custom made stainless steel counter top that I made for a customer . 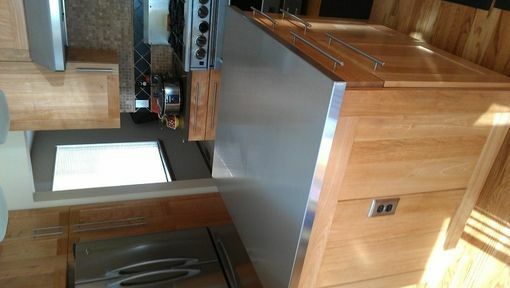 It is all made of 16GA. stainless steel with solid welded corners and seams that were polished to a brushed stainless finish.